Date: 13.04.2018 | House, Club, Disco | Tags: Nu-Disco Selections, LW Recordings, Body Music, Werkshy, Nature Box, Slync, Homegroove, Moon Rocket, Angelo Ferreri, Berlin 2099, CDM Brothers, Techcrasher | Download Nu-Disco Selections Vol. 01 (2018) for free. 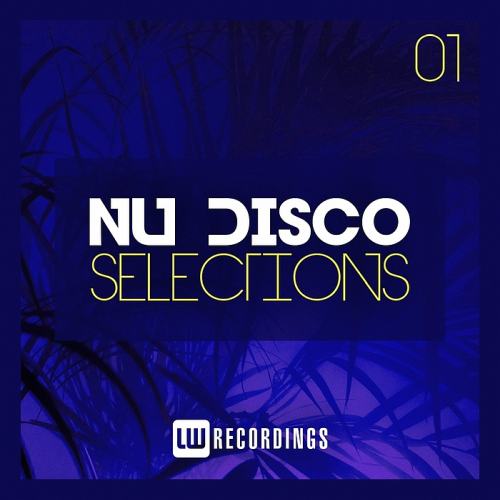 Nu-Disco Selections presents tracks and remixes from Lennart Richter, Disco M, TheDjLawyer, Moon Rocket, Thomas Brown, Body Music, Werkshy, Nature Box, Slync & Homegroove. Casual Connection brings a 118bpm Nu Disco Burner guaranteed for dancefloors. Crumpled Music presents release Dont Worry by artist Slipenberg. Thomas Brown aka dr. Brown was born in Hungary. His talent for music revealed already in his childhood. His parents supported him in learning music, they took him to music school early, first learn to the play the piano, then percussions. Nostalgia with a twist Casual Connection brings a freshness to the Disco, Funk & RnB gems that he so expertly curates.